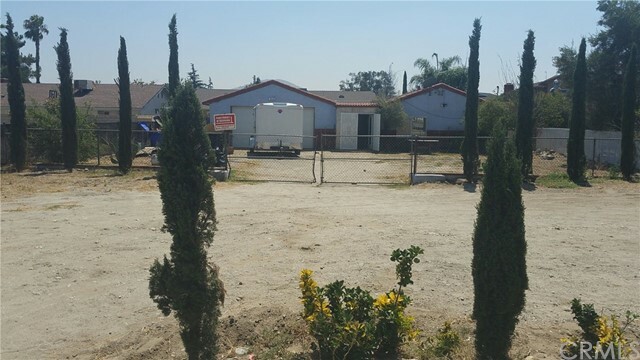 Located in a nice community in a great area of Fontana with major shops near by. The property needs some TLC and gentle upgrade - paint, carpet and some minor cosmetics and this will be a winner. This home has a great front yard with a large two car garage that has laundry hook up. There is private back yard. This home is perfect for a rental or for your own home! Don't let this diamond in the rough pass you up.....Owners motivated to sell hence the attaractive price. Listing courtesy of INVESTORS TEAM REALTY, INC.